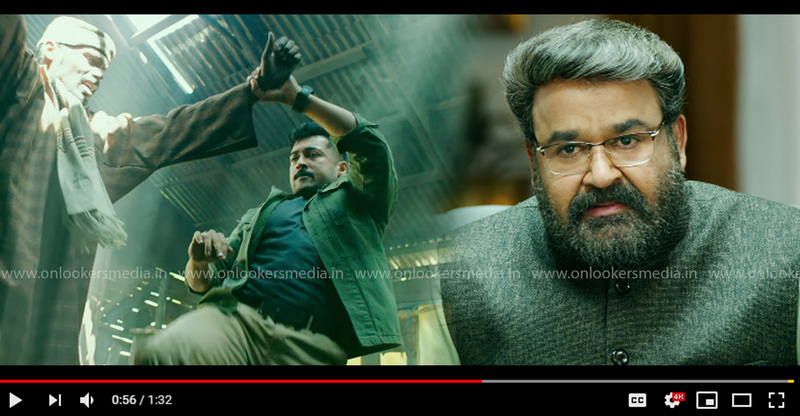 The Kamal film named Utopiayile Rajavu in which Mega star Mammootty plays the lead character named CP Swathanthran is all set to hit the screens on this coming August 27th. It said to be a film which follows the path of a satire. Utopiayile Rajavu is financed by Haseeb Haneef and Noushad Alathur under the banner of Grand film corporation. 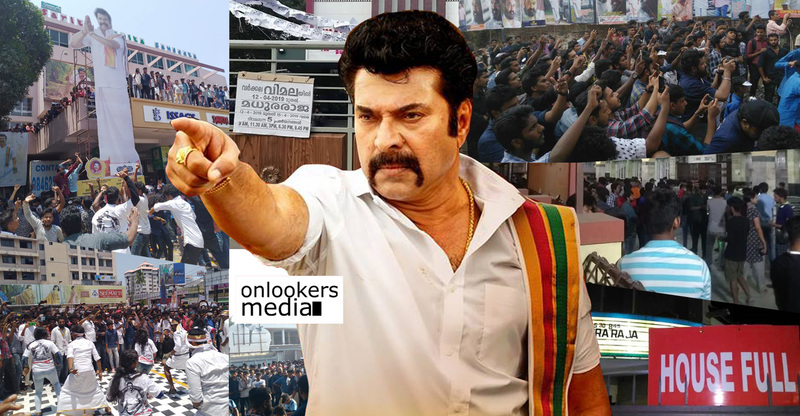 The flick will be distributed by Mammootty’s own film company named playhouse release and Mammootty is joining hands with Kamal after the gap of 9 years and their last outing was the film named Karutha Pakshikal which has released way back in the year of 2006. 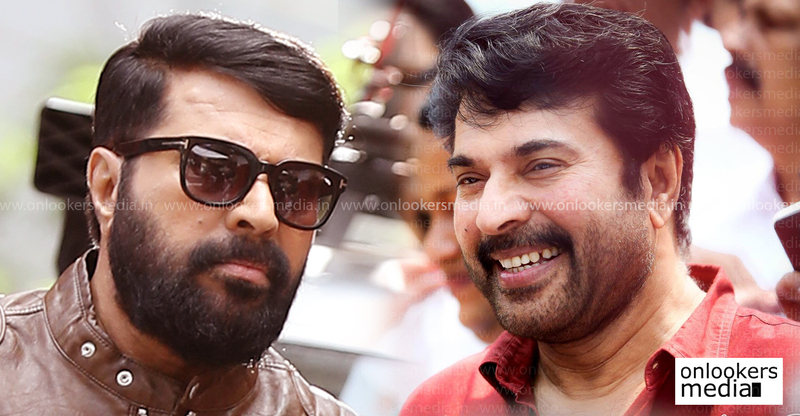 Utopiayile Rajavu had completed its shooting in the locations of Thodupuzha and Trivandrum. Television anchor Jewel Mary playing the lead female role in this film and her character name is Uma who is an activist in the story of the flick. 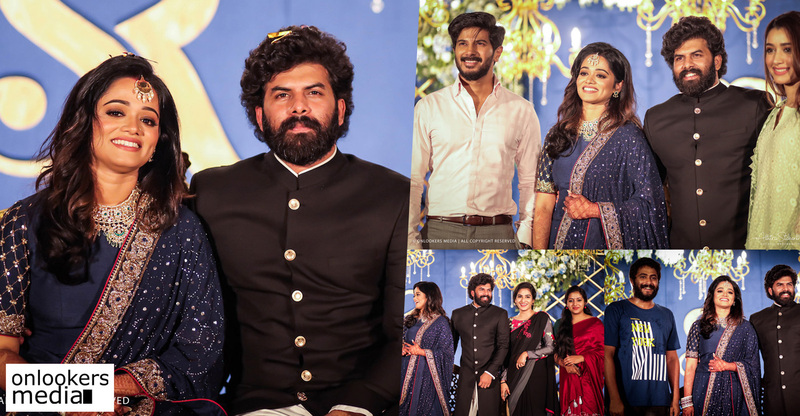 As you all know she is the one who was the female lead of Mammootty’s film Pathemary which was helmed by Salim Ahammad and the film is not yet released. It was her debut film as well. 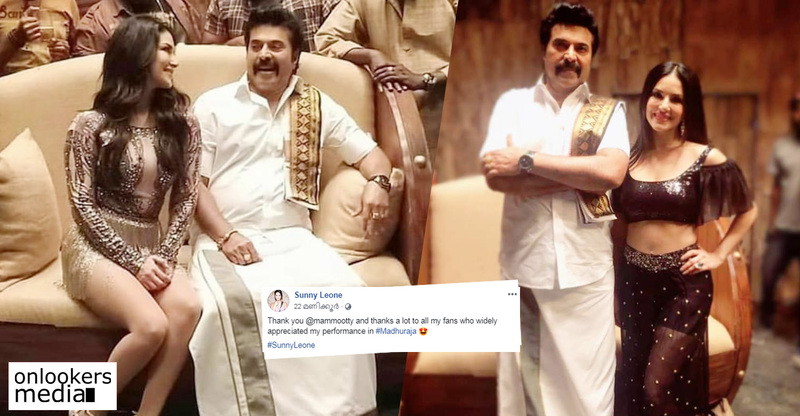 The other artists who worked along with Mammootty and Jewel mary in this film are Sreekumar, Indrans, Sunil Sugada, Joy Mathew, Pashanam Shaji (Saju Navodaya), etc. 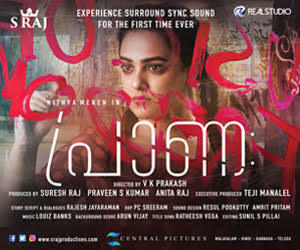 Popular lyricist Rafeeq Ahammad wrote the lyrics for the tunes created by Ouseppachan for this film and its audio launch had took place a day before. 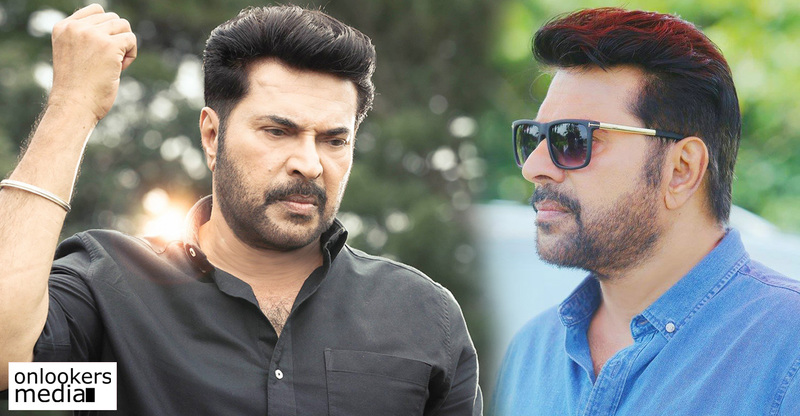 PS Rafeeq, the one who is popular for his script for the Lijo Jose Pellissery film named Aamen had written the screenplay of the film and Mammootty is doing the role of a sculptor as per reports and it will be for the very first time in his career as well. 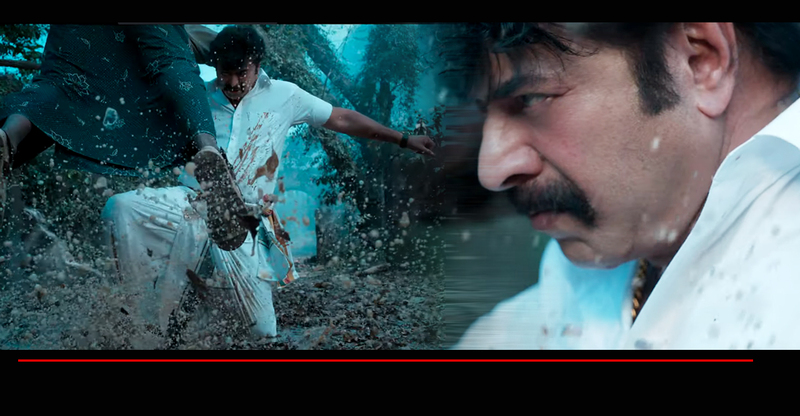 Actor Joy Mathew playing the role of Mammootty’s father in this flick. 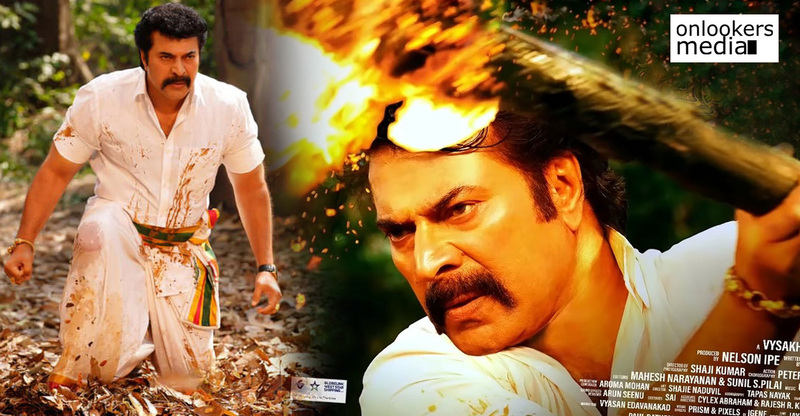 The film is coming out with high expectations and fans of Mammootty had pinned their hopes on this one as his last film Acha Dhin was a disaster at box office. 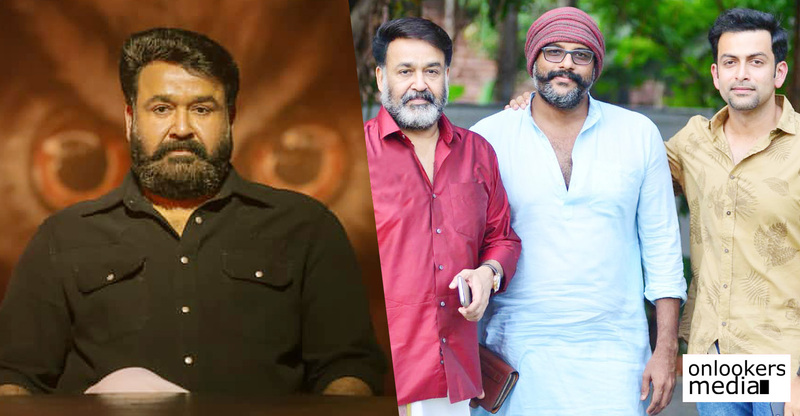 According to reports the story line of the film is very unique and it will be treat for the spectators who wants fresh cinematic experience.